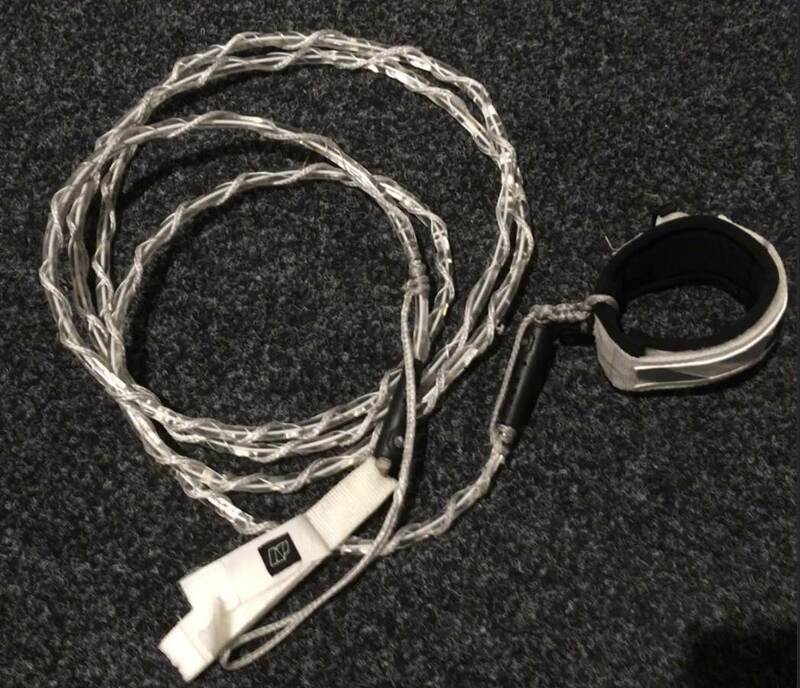 does anyone know of a good sup foil leash and would a real leash be strong enough ? 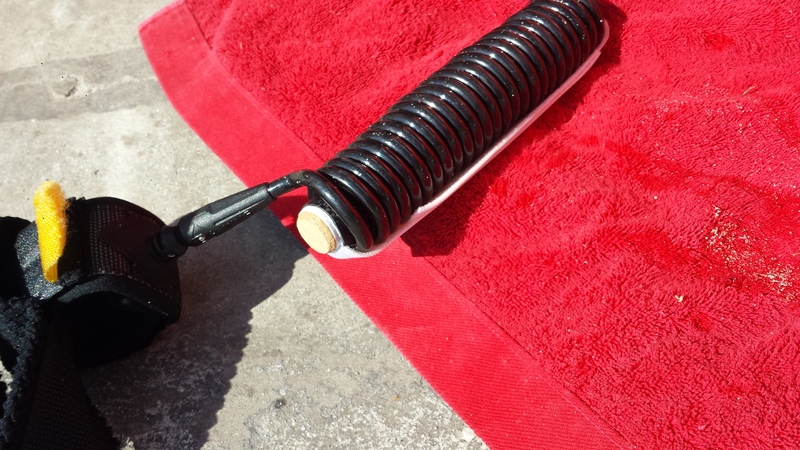 I have been using a da kine coil leash, unfortunately now stretched to be mostly uncoiled. Other people have posted about using regular surf leashes, with a cork on it to keep it floating and avoid tangles with wings. Someone at my local beach is using a reel leash, on his waist, with some kind of adapter, I believe he got it from BluePlanet -- I never got a close look at it, but could investigate their site maybe. I use a Oceanus EEL leash attached to a velcro belt. 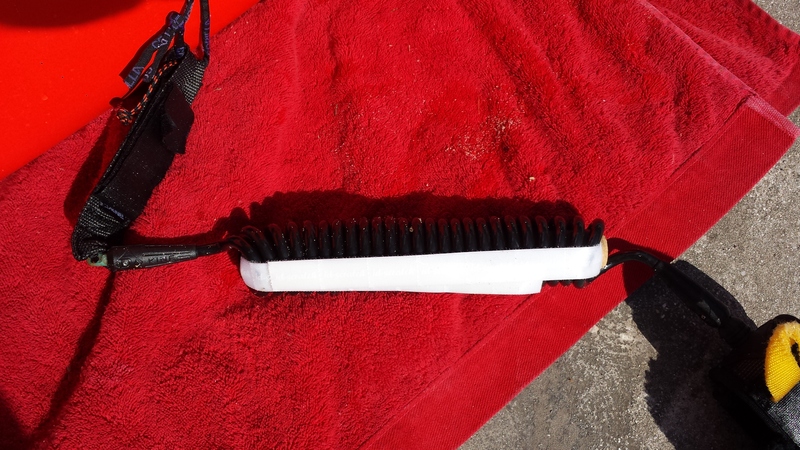 The leash is attached to a bungee uphaul from a windsurfing rig which in turn is attached to the board. I copied the idea from Blue Planet. Works well with minimal entanglement. Not so great in crowded spots as the reel leash can play out a long way. I'd wondered what they were. Been using an Ion SUP waist belt leash and its been fine so far. Converted to waist belts, coiled leashes seem the best compromise I've used so far (not getting caught up / dragging / kill-zone to terrifying recoil ratio etc). Been using these for a while now and they work perfect on a SUP foil. I also use a coiled 10' leash with a waist belt. An ideal setup, especially for getting in and out of the water. 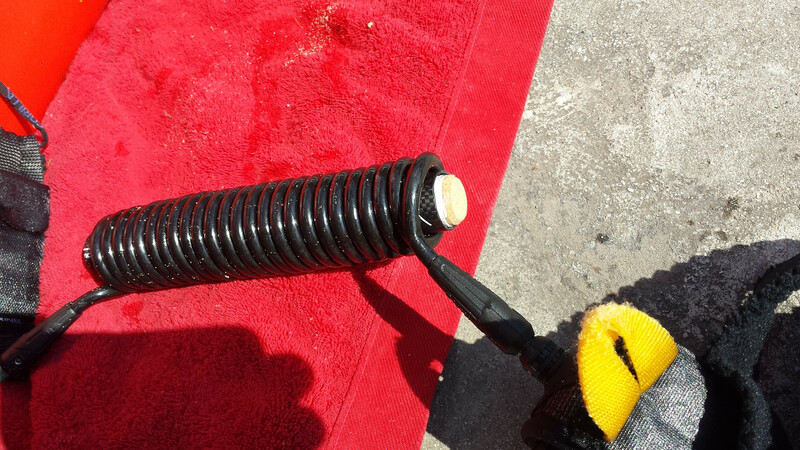 I insert a tube (paddle shaft + wine corks) in the coils secured by velcro to keep their shape while stored. Thanks Colas, what a great idea. Best get some wine then. I have broken 2 of my 10" sup leashes. 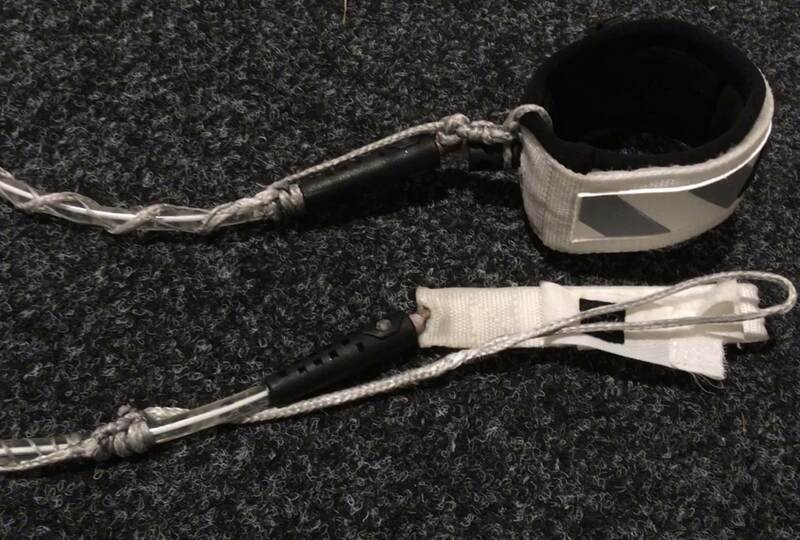 Had to do a repair, wrapping a 4mm dyneema around my leash and then the leash acts as a bungee in the middle. But it is pretty hard on me and board as it is not so smooth when I fall in. I am using a 7" 115 L Foil board, What length should I aim for? Would this work or is it overkill ? Have anyone added a floating device, if so how many would be needed? Thanks Colas and Beash, I will try out the waist belt as it seems to distance the leash from the foil. Now the search for a belt is underway! 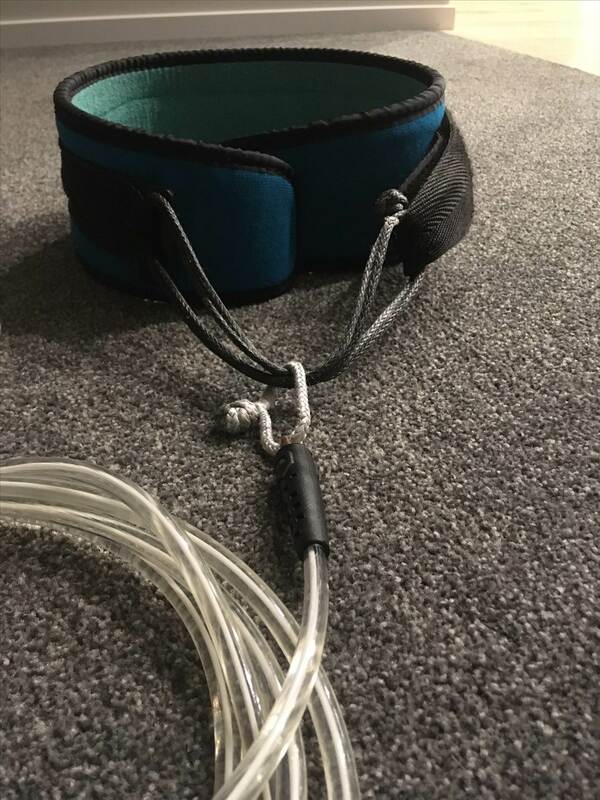 Ive tried the coil leash & apart from it breaking due to being for basic flatwater SUPs, the knots that formed just after falling off & stretching annoyed me. Especially when trying to undo the knots in big swell. Soo frustrating for me! So went back to a good brand 8ft leash for my 7ft foil board with a floaty cork made from a champagne cork with hole drilled along centre & a slot cut to push in the leash. Then wrapped a piece of double sided tear strap around it to secure it & limit it from slipping. Love it. And no more tangles around the foil most times. Unless the board does a complete 360 degree spin after falling off Haa! Oh and set the cork about mid length of the leash. All good. Looks sweet! May I ask what brand your flat leash is? I haven't seen any of them around. Yes cool leashes will stretch in the surf but having any leash dragging in the water is a killer IMO. You could always just buy the belt and put a straight leash on it for when surfing bigger waves and then in smaller waves attach the coil. The belts and coils can be brought separate from the above website from today onwards, they will be uploaded later today. 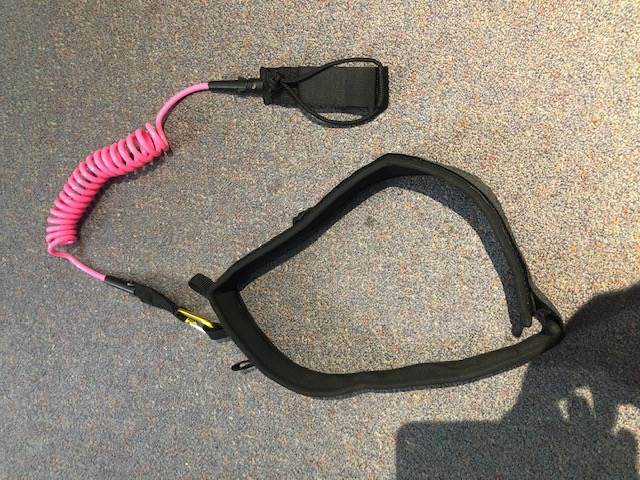 Here is bit if a write up on the leashes as well to give a better understanding of what they are used best for. 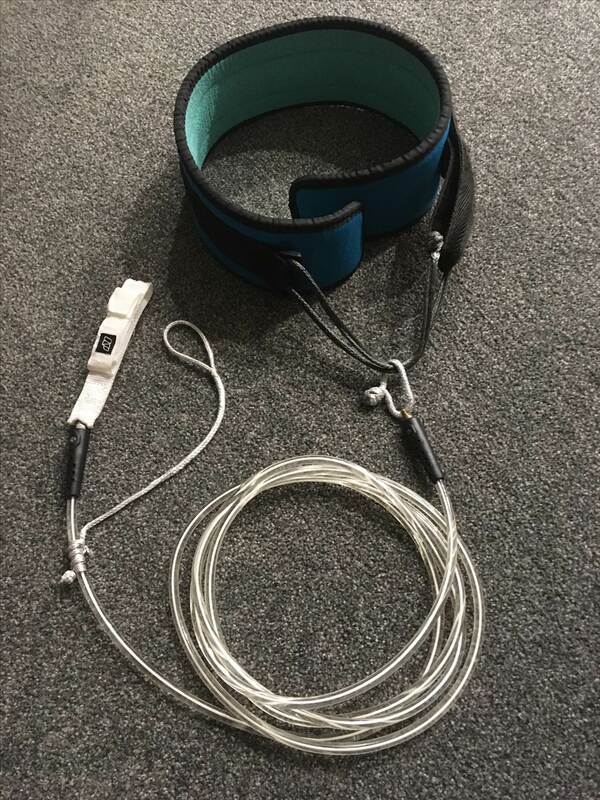 Just got my Waist Leash, Thanks Angie and Jacko. having any leash dragging in the water is a killer IMO. I have the same opinion as you, but I am sure we are overthinking it. When you see videos of Beryl and the other excellent foiles using a standard ankle leash, their drag do not seem to be noticeable. 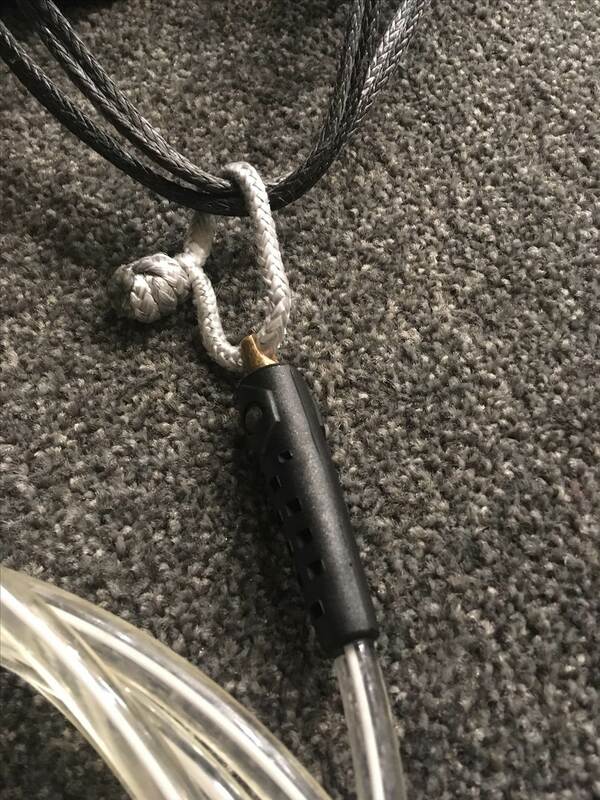 For me, using a waist coiled leash is a killer more for not getting it tangled in the foil, and not tripping on it when walking to/from the water. This works a treat. Thanks Colas. Spliced in some soft shackles, should not be doing any damage to the board. hey Paul do you stock them? 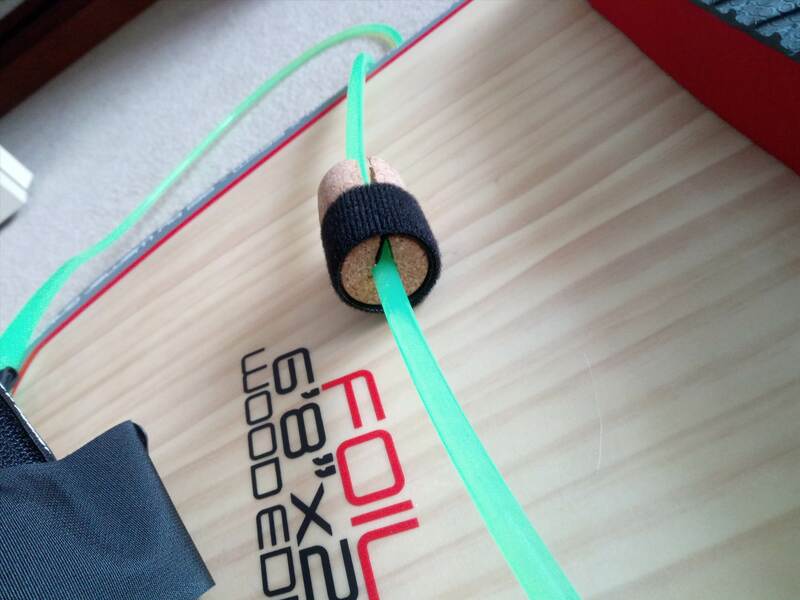 Yep totally agree, the coiled waist leash is the only way to go for a SUP foil. It's all I use these days for foiling, plus downwinding on the 14'er and surfing on the 10'er as well, no leash dragging in the water or getting tangled around your feet or foil. For what it's worth. Laird just takes his normal ankle leash and tucks the excess in his waistband. The other sup guys in Malibu seem to be copying that. that's too simple. Plus i have no waistband with a wetsuit, so now I have to wear shorts over my suit like the kiters? I am intrigued by the reel leash ... seeking out a cheapie to experiment with. These were popular in kiting years ago, then considered dangerous and everyone stopped using them. So there's a bunch sitting in drawers and garage corners somewhere, just need to free one up. They are about $50US new from what I've seen.